With increases in construction, wrecks and police on the road, traffic laws are more strictly enforced and violations are much more frequent. 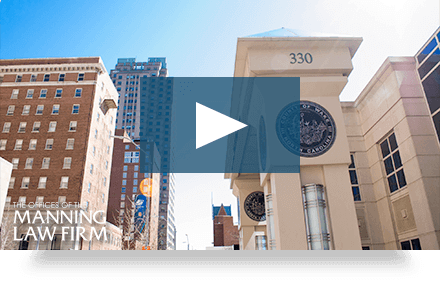 That’s where the expert Raleigh traffic law attorneys at Manning Law Firm, PLLC come in. We can help with a variety of traffic infractions, including DWIs and traffic tickets. Don’t let a Driving While Intoxicated (DWI) charge ruin your future. Whether you’re a repeat offender or made a one-time mistake, you deserve an elite legal defense. Our Raleigh DWI lawyers understand your situation and will fight tirelessly for the best possible outcome. Contrary to popular wisdom, not all traffic tickets are minor. In fact, many tickets can have severe consequences for your insurance and even your driving privileges. Don’t gamble with your driver’s license. Instead, let our expert traffic lawyers defend you. Raleigh is growing, and our roadways are too. Let us help you adapt by fighting to win your case. Contact us today!